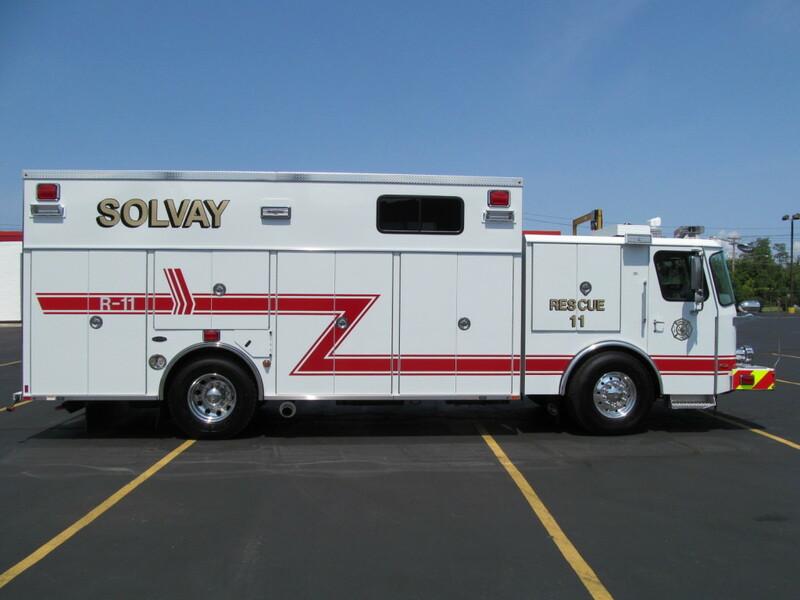 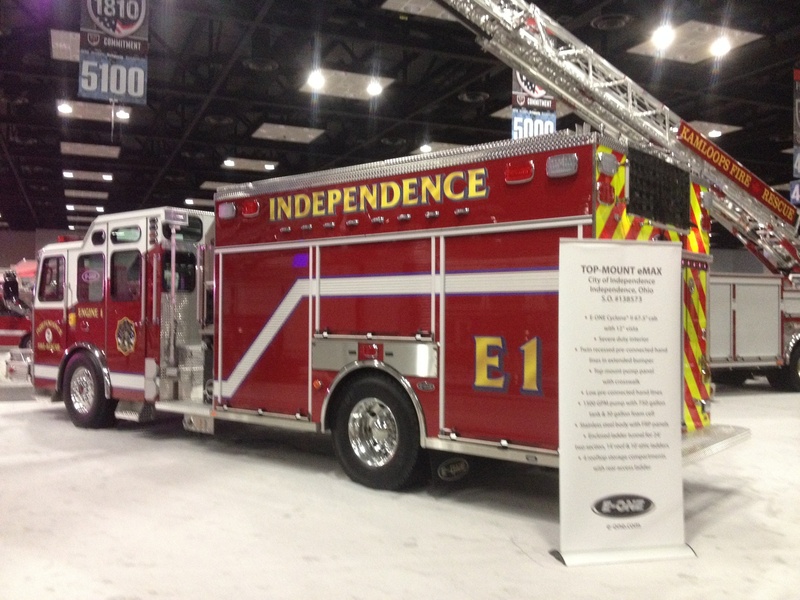 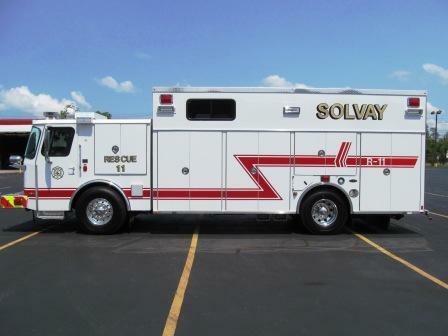 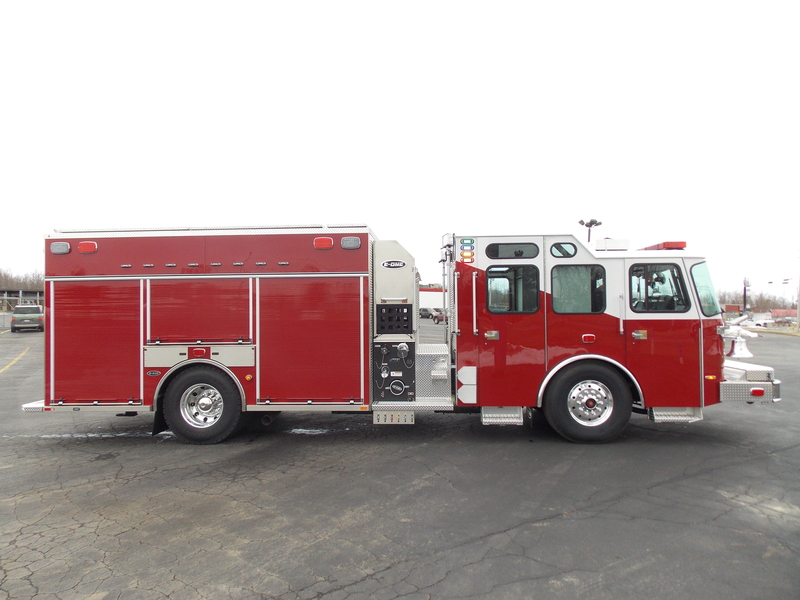 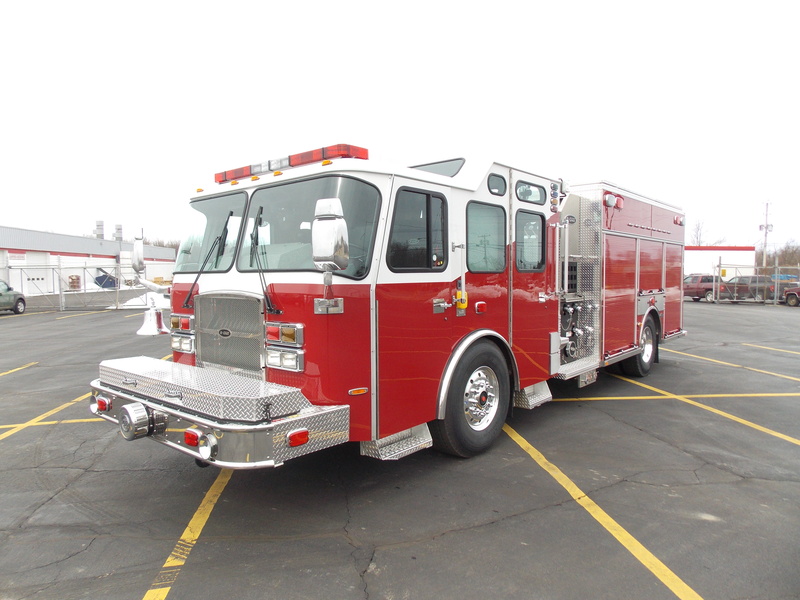 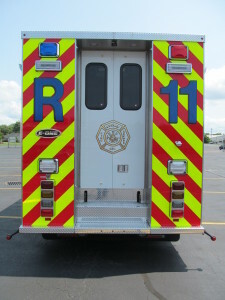 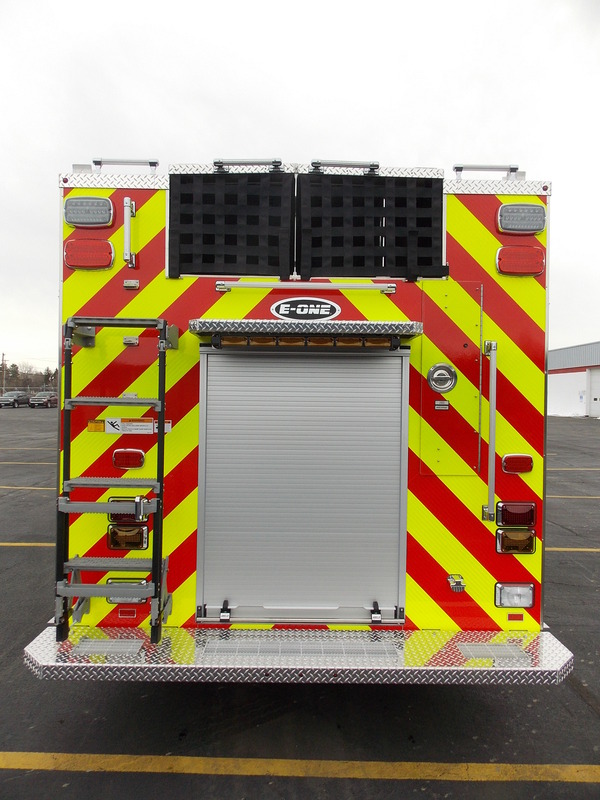 Our design team here in Hamburg, NY was happy to work with the Solvay Fire Department to achieve exactly what they wanted in a Rescue vehicle. 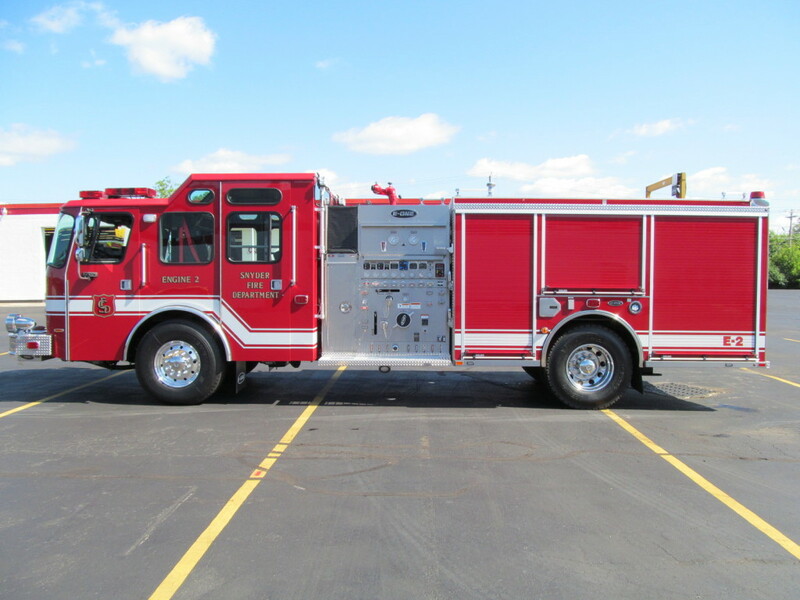 This Cyclone II X short cab 2 door with 44.5″ ca. 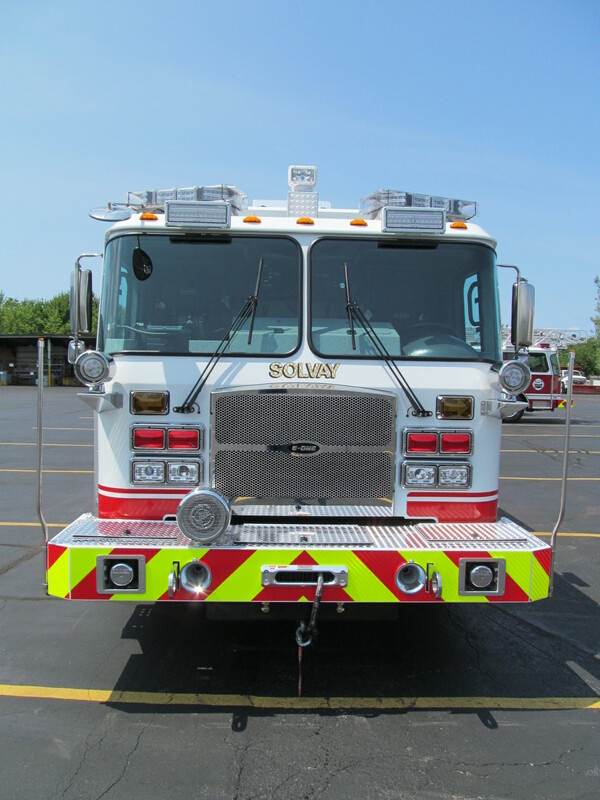 is equipped with a Cummins ISX 500HP engine, EVS4000 transmission, and an Onan 35KW PTO. Single phase 120/240v generator. 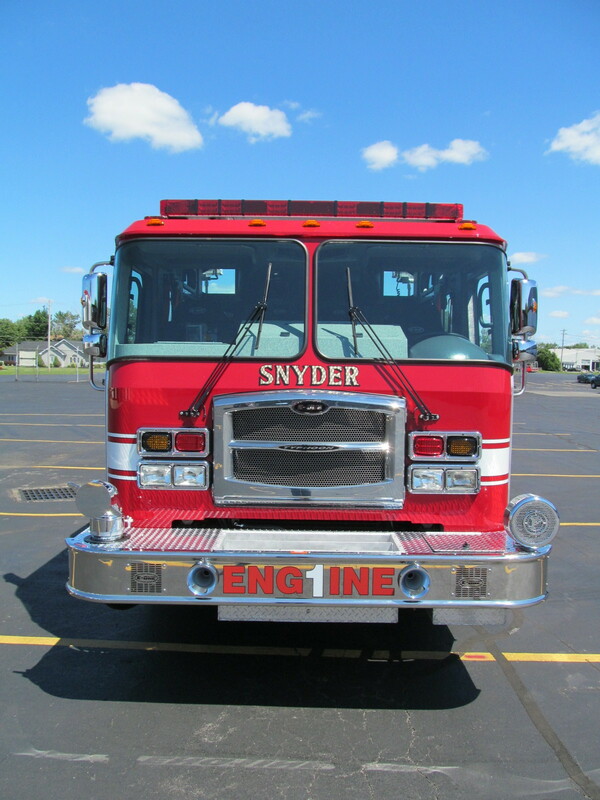 Three E-ONE Stainless Pumpers for the Snyder Fire District. 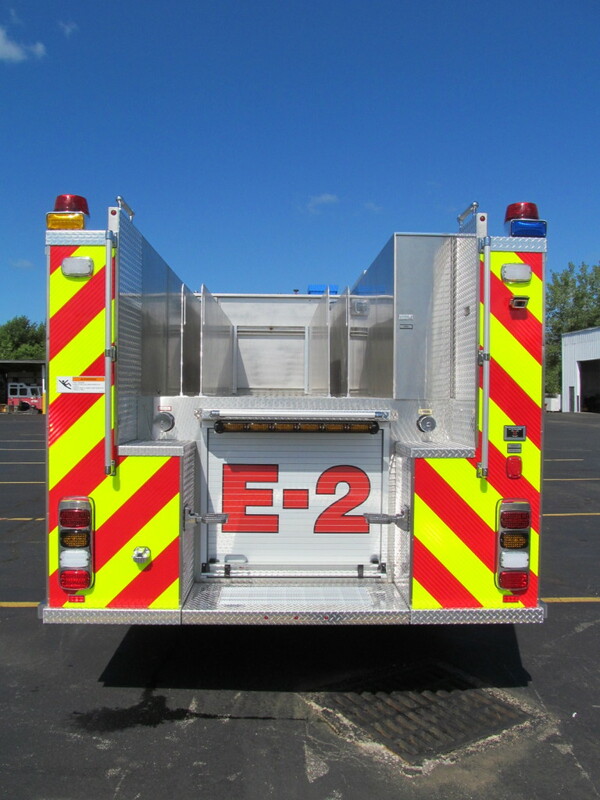 E-ONE Stainless Pumpers manufactured in Hamburg, NY. 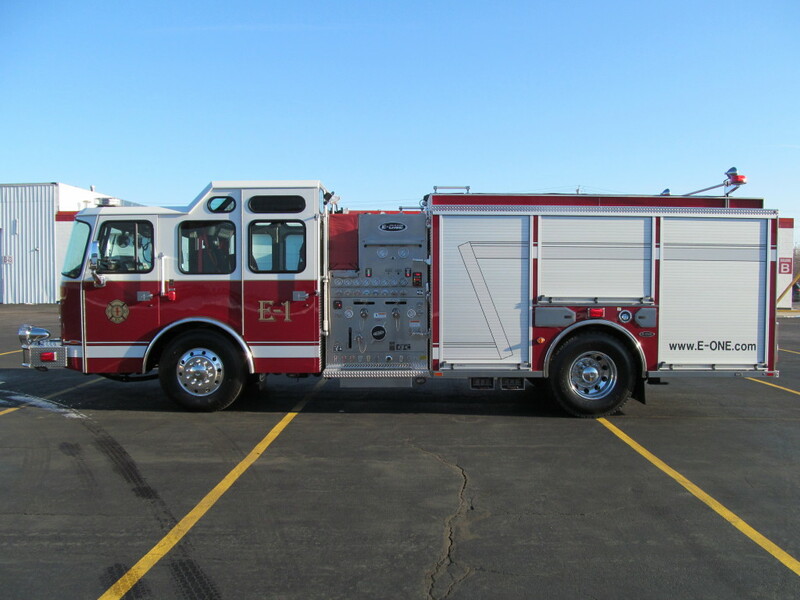 All three of these pumpers have a Typhoon X long cab, Hale QMAX 1500 GPM single stage pump, 530 Gallon water tank, 30 Gallon Foam tank, Cummins ISL 450HP engine, and a Harrison 8KW MCR hydraulic generator. 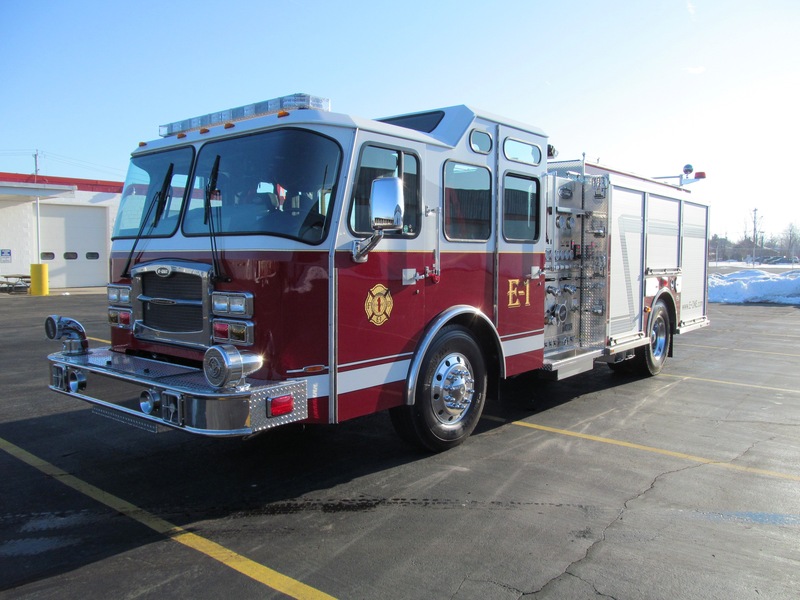 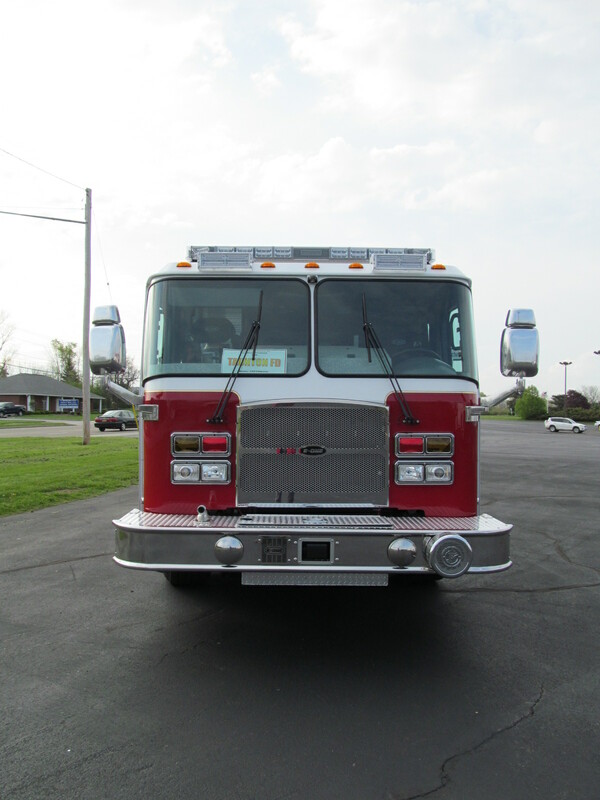 Bridgeview Fire Department located in Bridgeview, IL just accepted their new Stainless Side-Mount Pumper by E-ONE. 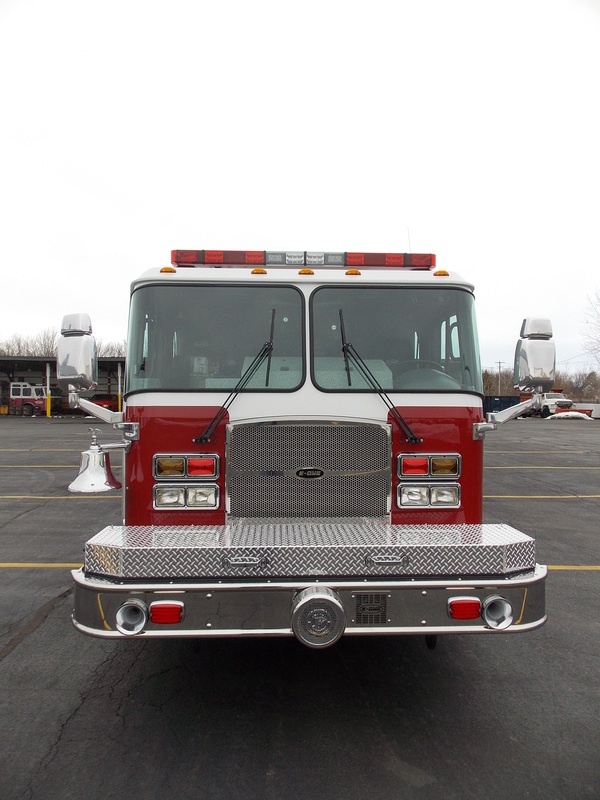 It was manufactured at our facilities in Hamburg, NY just outside of Buffalo. 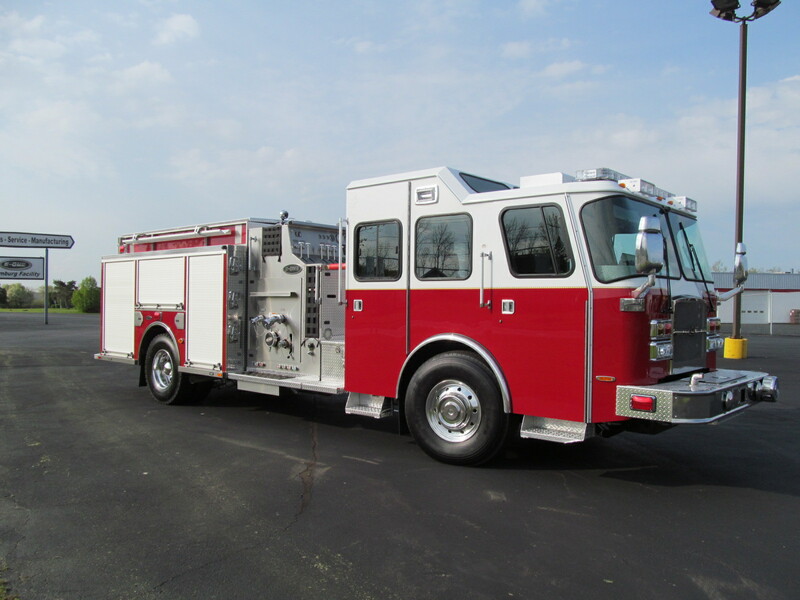 Everyone that had a share in building this truck takes great pride in assembling a quality product that will last the test of time. 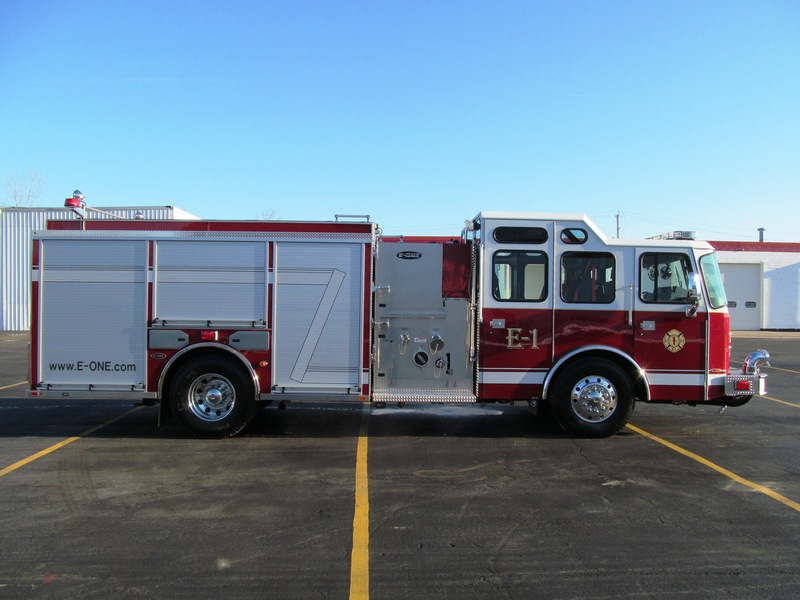 We were happy to hand this truck over to the Bridgeview Fire Department. 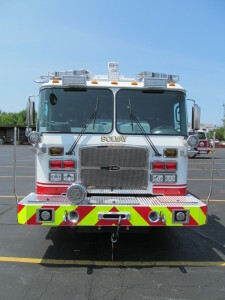 This truck comes equipped with a 450 hp Cummins ISL Engine, Hale QMAX pump, a 1030 gal. 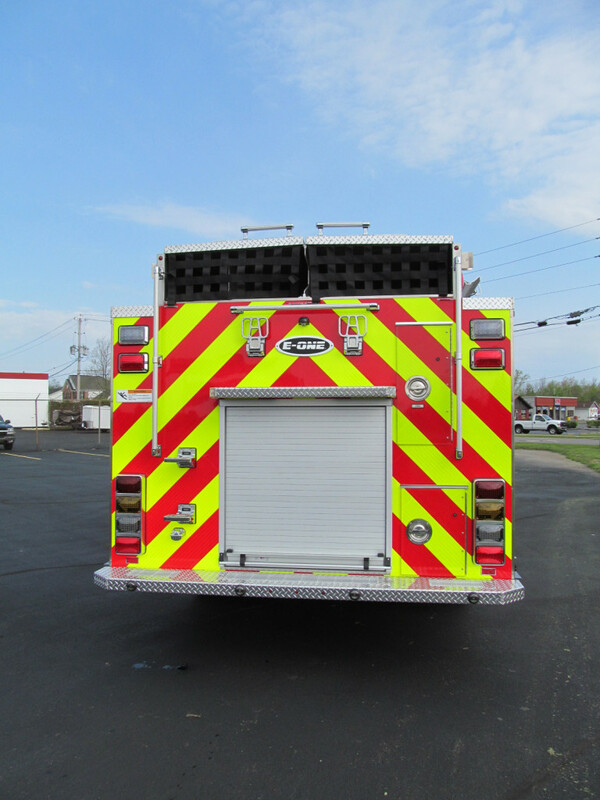 water tank, a 30 Gal. 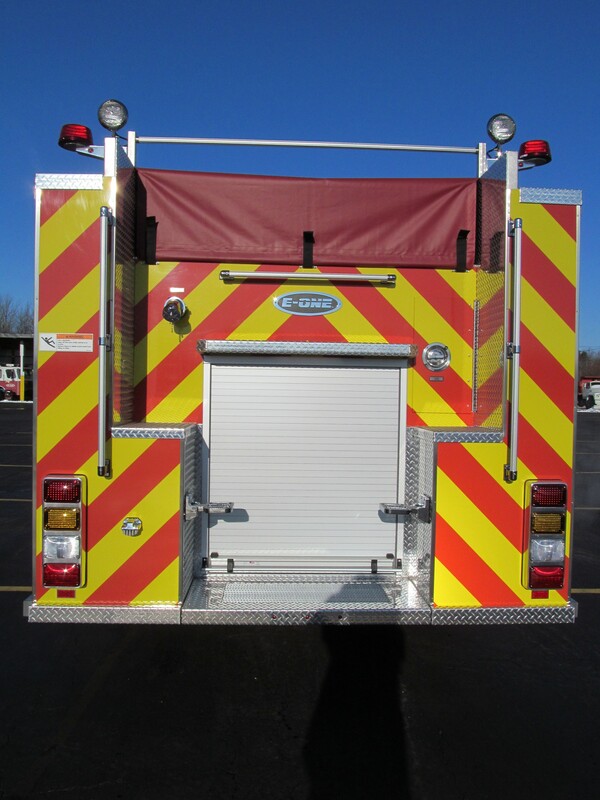 foam tank, and more. 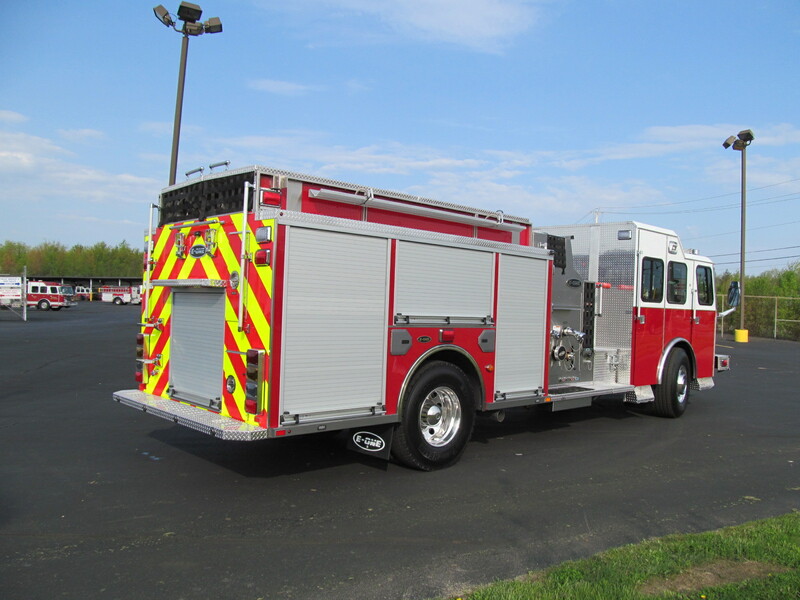 This Stainless Top-Mount Pumper was built for the Taunton, MA Fire Department. 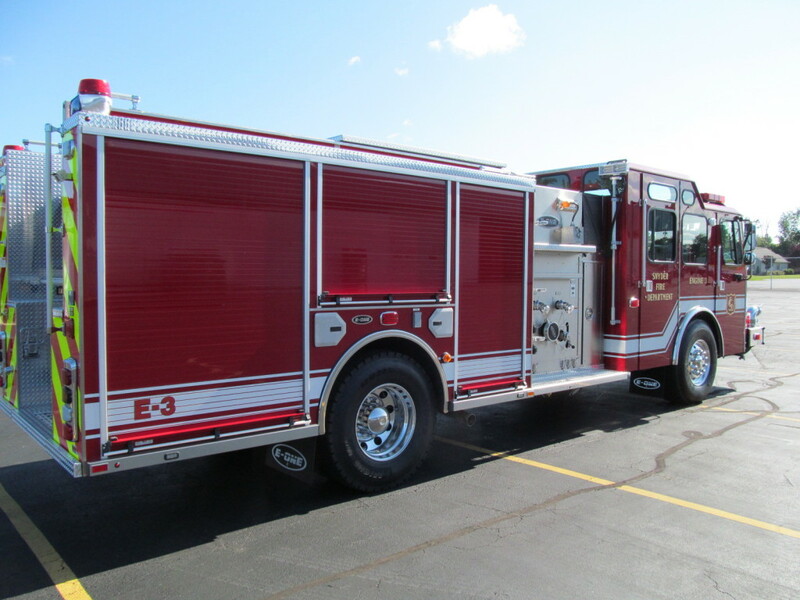 We know this truck with it’s Cummins ISX12 500HP engine, 780 Gallon “R” water tank, and Hale QMAX pump will be put to good use and in service for a long time.